Lisek i 1 Gość przegląda ten wątek. Kolejna edycja dodatku, ale zamiast "Collectors" to nazwa zmienia się na "Collection". Będzie to miało wpływ na zawartość? Zobaczymy. (1) When this card is Normal Summoned: You can target 1 Level 3 or lower Insect monster in your GY; Special Summon it in Defense Position. 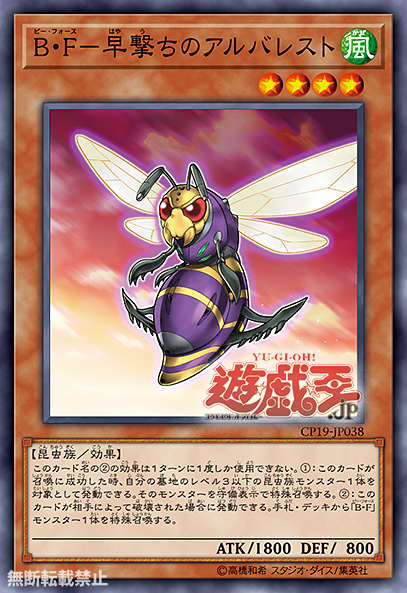 (2) If this card is destroyed by your opponent’s card: You can Special Summon 1 “Battlewasp” monster from your hand or Deck. You cannot Special Summon monsters from the Extra Deck during the turn you activate this card, except Insect monsters. (1) Target Level 4 or lower “Battlewasp” monsters in your GY, up to the number of monsters your opponent controls; Special Summon them. 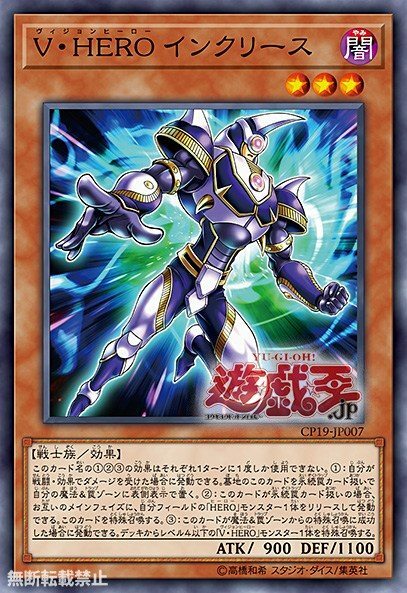 (1) If this card was Synchro Summoned using a Synchro monster(s) as material, this card can make a second attack during each Battle Phase. 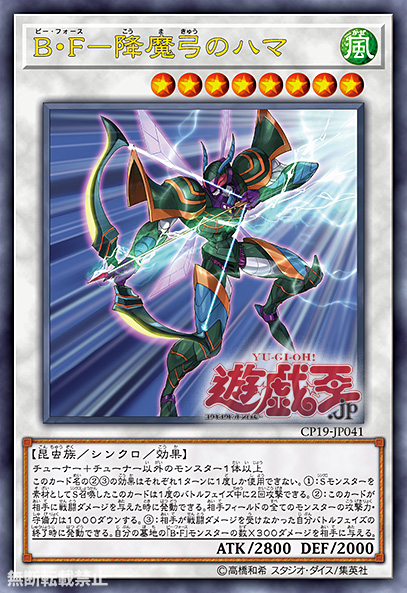 (2) When this card inflicts battle damage to your opponent: You can have all monsters your opponent controls lose 1000 ATK/DEF. (3) At the end of your Battle Phase, if your opponent did not take Battle Damage during this Battle Phase: You can inflict 300 damage to your opponent for each “Battlewasp” monster in your GY. (1) If you take damage: You can take this card from your GY and place it in your Spell & Trap Zone face-up as a Continuous Trap. (2) During either player’s Main Phase, while this card is treated as a Continuous Trap: You can Tribute 1 “HERO” monster; Special Summon this card. (3) If this card is Special Summone from the Spell & Trap Zone: You can Special Summon 1 Level 4 or lower “Vision HERO” monster from your Deck. (1) If this card is Summoned: Draw 1 card.